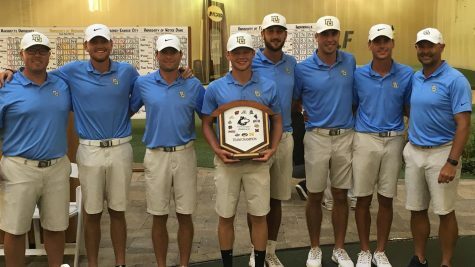 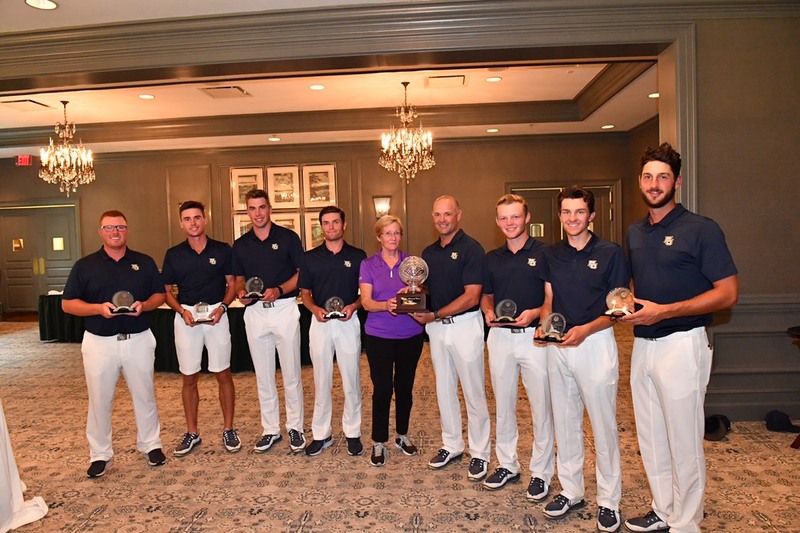 The Marquette men’s golf team won its second straight invitational Monday afternoon, placing first (291-285-284-860, 4-under-par) overall at the Windon Memorial Classic in Lake Forest, Illinois. 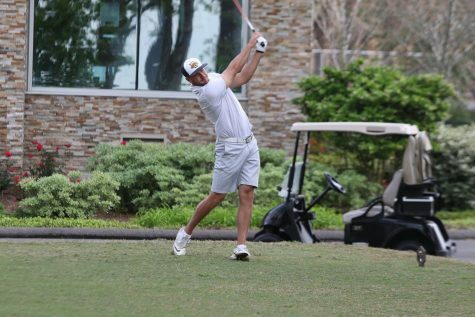 Senior Oliver Farrell led the Golden Eagles after placing third (69-69-71-209, 7-under-par) overall. 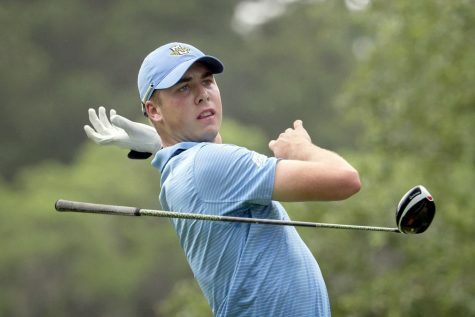 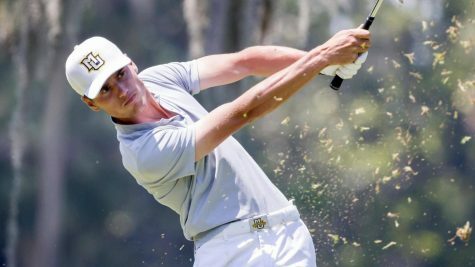 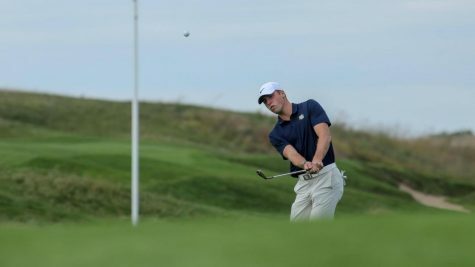 One surprise contribution from Marquette was freshman Tyler Leach, who finished the invitational tied for 12th (70-75-71-216, even) place overall. The team has seen key contributions from Farrell and Leach in their previous two invitationals. 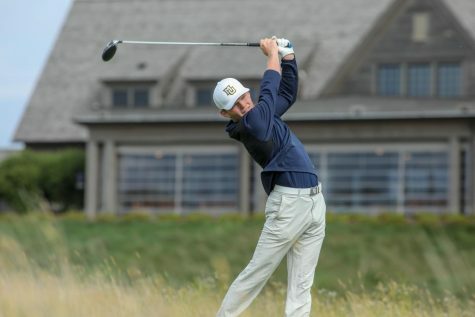 Sophomore and reigning BIG EAST Player of the Year Hunter Eichhorn didn’t play like his usual self, as he placed tied for 20th (77-73-68-218, 2-over-par) overall. 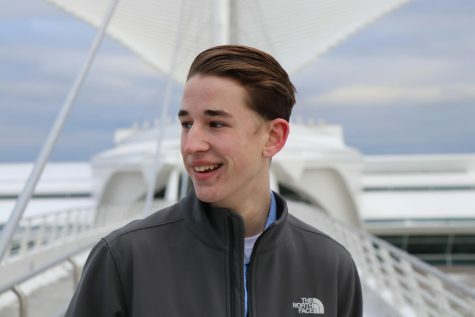 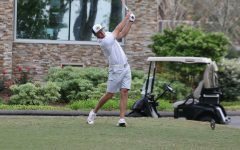 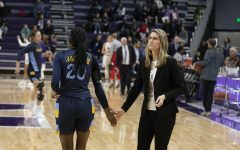 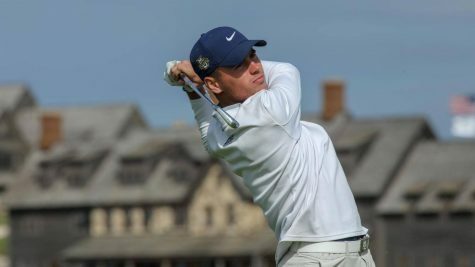 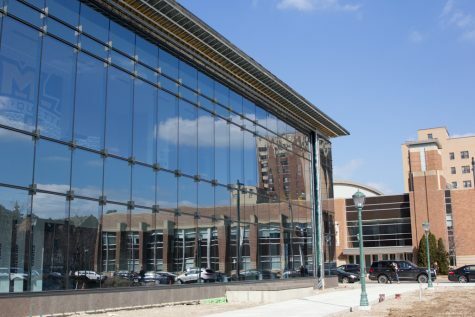 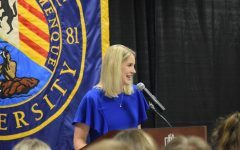 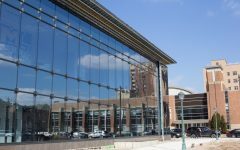 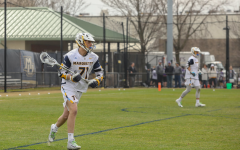 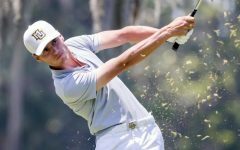 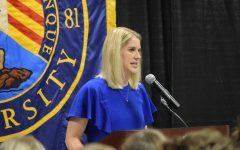 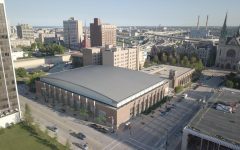 Marquette and Michigan State were deadlocked for a large portion of the invitational; however, the Golden Eagles were able to pull away in the final round of play. 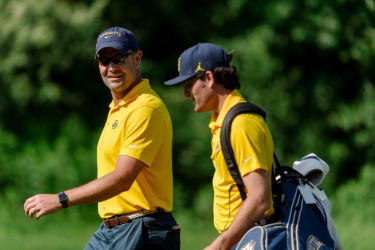 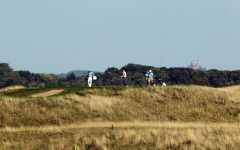 The team now looks ahead to to its first home invitational of the season, the Marquette Intercollegiate at Erin Hills. 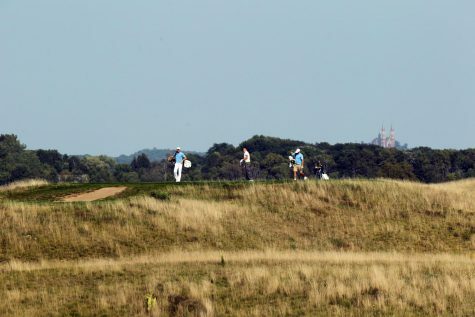 The three-day invite starts next Sunday.